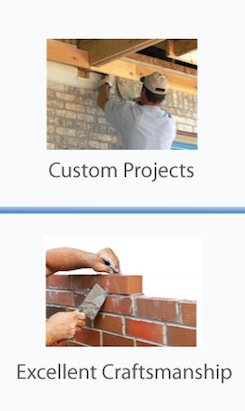 We offer high quality masonry work utilizing brick, stone, pavers, stamped concrete, colored concrete, and other forms of masonry materials. 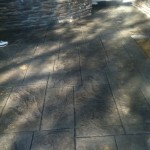 We provide superior quality services and build top of the line patios at very affordable prices. 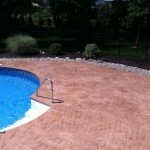 We build beautiful pool decks using custom colors and materials. 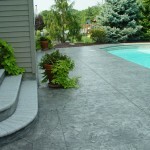 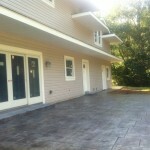 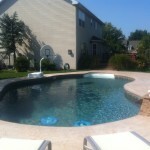 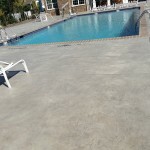 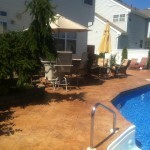 We build concrete pool decks, brick pool decks, stone pool patios, and paver pool decks. 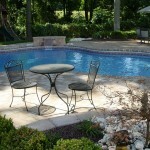 A beautiful pool deck is a great place to entertain guests and congregate with friends and family. 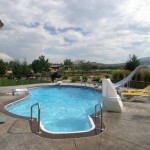 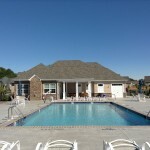 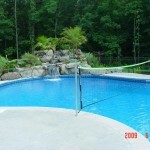 We specialize in building pool decks that become an extension of your home rather than an addition. 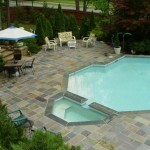 A pool deck can also be connected with a patio.